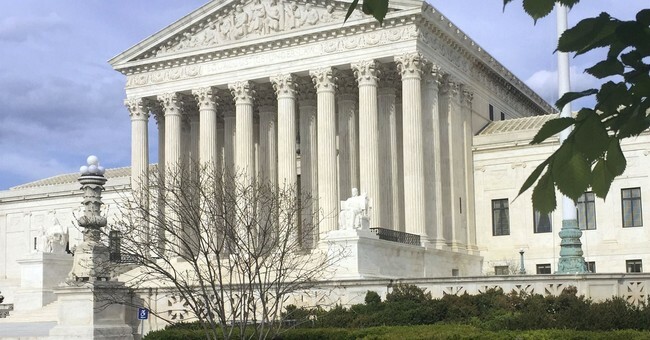 In a decision that will have sweeping effects on digital privacy, the Supreme Court has ruled that law enforcement will need a warrant to access cell tower location data. The decision reverses the 6th Circuit's ruling in Carpenter v. United States. The vote was 5 to 4, with Chief Justice John Roberts joining the four liberal justices. The appeal was brought by Timothy Carpenter, whose case dates back to 2011. The dispute dates back to a 2011 robbery in Detroit, after which police gathered months of phone location data from Timothy Carpenter's phone provider. They pulled together 12,898 different locations from Carpenter, over 127 days. The legal and privacy concern was that police gathered the four months' worth of Carpenter's digital footprints without a warrant. A Sixth Circuit Court of Appeals judge ruled that cellphone location data is not protected by the Fourth Amendment, which forbids unreasonable search and seizure, and therefore didn't require a warrant. About 300,000 communications towers across the U.S. can pinpoint where cellphones and cellphone users have been, according to Fox News. Roberts did say, however, that the decision is pretty narrow. The government can still access a lot of business records using subpoenas. Emergency situations will also be taken into account.